Following Sarah's incredible feat of memory on Friday, we've now added a whole load of new Oxford college scarves to oushop.com - brilliant to have the new stock just in time for the start of wint... well, better late than never I guess. 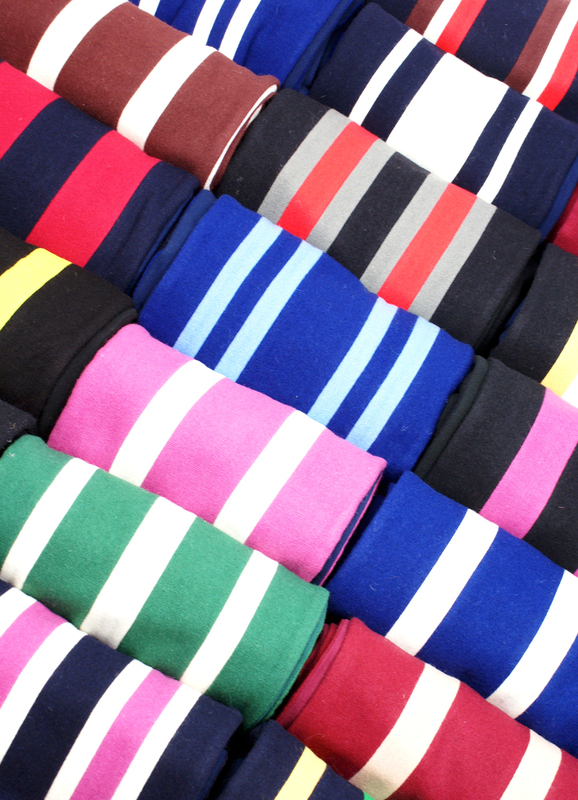 The following college scarves are now in stock: Balliol, Brasenose, Christ Church, Corpus Christi, Exeter, Green Templeton, Hertford, Jesus, Lincoln, New, Oriel, Queens, St Anne’s, St Edmund Hall, St Hilda’s, St Hugh’s, St John’s, Trinity, University, and Worcester. If your college isn't mentioned then I'm afraid we're unlikely to have stock until much later in the year.